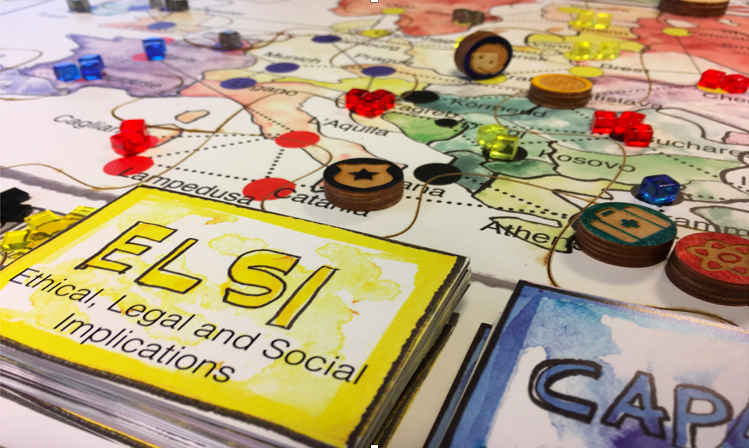 Key Findings: Ethical, legal and social issues (ELSI) are contextual, neither ‘in’ the technology nor their use but distributed, ‘solutions’ are socio-technical, require reflexivity. The isITethical? Exchange has grown through our collaborations with a range of other partners, including EU projects SecInCore, EPISECC, SECTOR, REDIRNET, COncORDE, BRIDGE. It is directed by a group of scholars and designers from Lancaster University in collaboration with the Public Safety Communications Europe Network (PSCE). We are a growing community of practitioners, researchers, commercial developers and policy-makers interested in driving responsible innovation with digital ethics in the field of Disasters and Risk Management (DRM). Join our LinkedIn Group here or email us at isITethical(at)lancaster.ac.uk to keep informed about events, updates on digital ethics, and more. and links to relevant resources creative novel methods for iterative ethical impact and privacy impact assessment. The isITethical Exchange is currently funded with £75,000 by the UK Higher Education Innovation Fund. We are a community of resarchers, practitioners, and developers collaborating as a network.